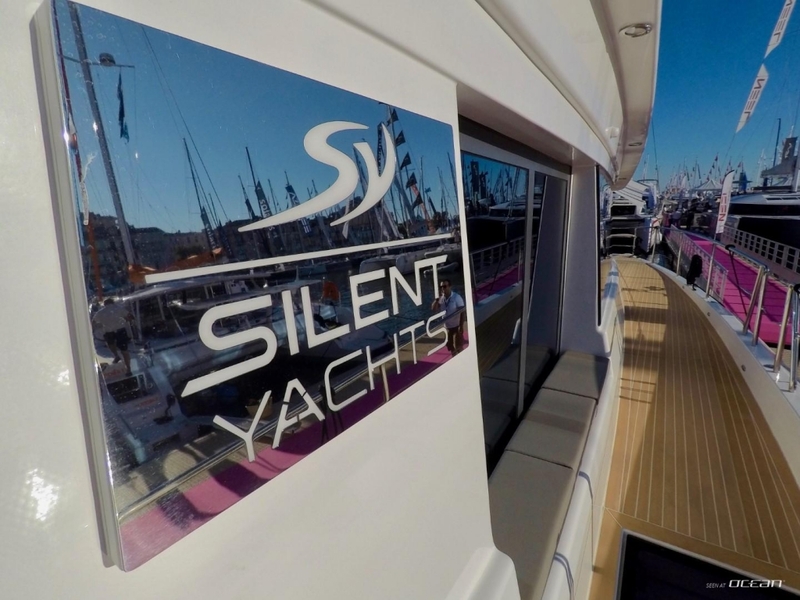 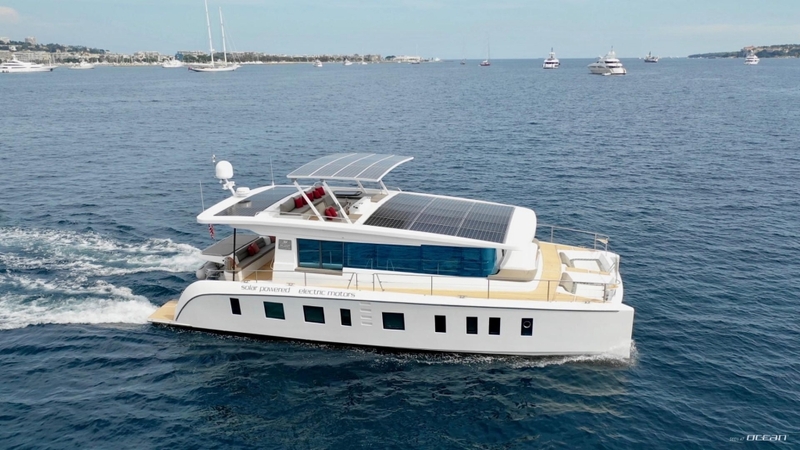 We are glad to show you the images of the SILENT 55 solar powered catamaran taken during the Cannes Yachting Festival 2018. 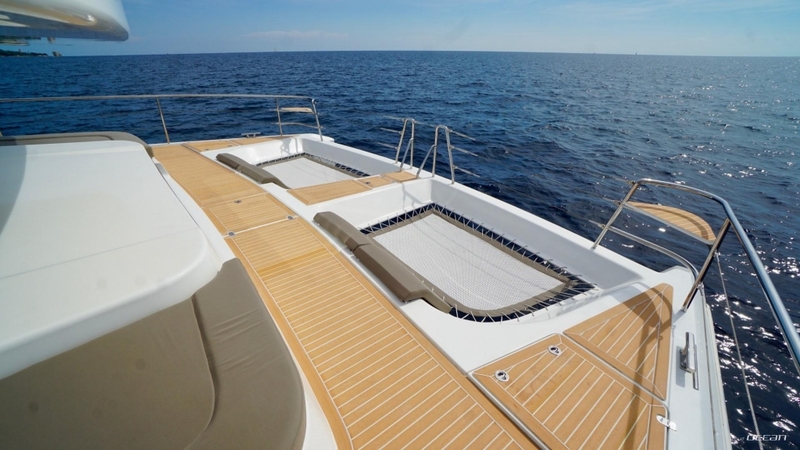 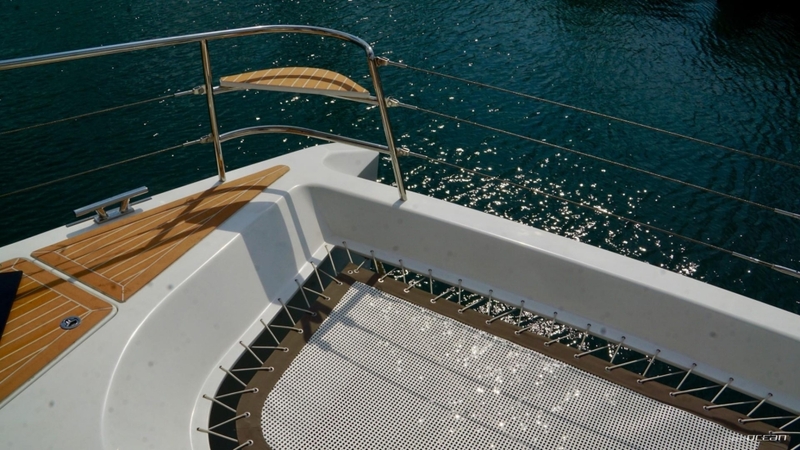 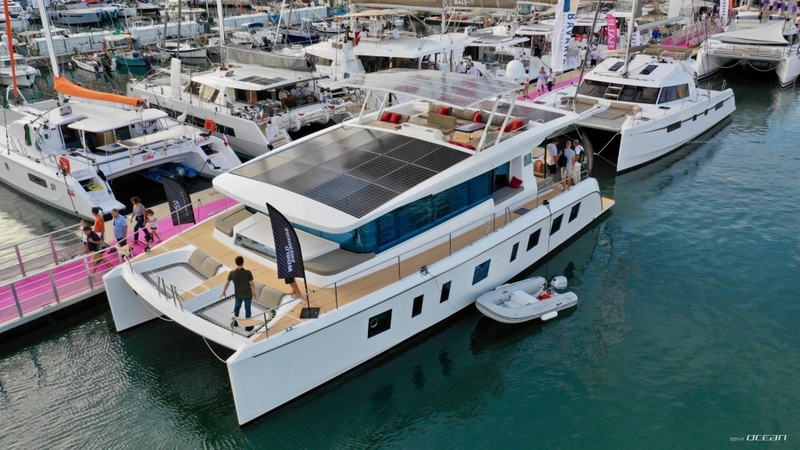 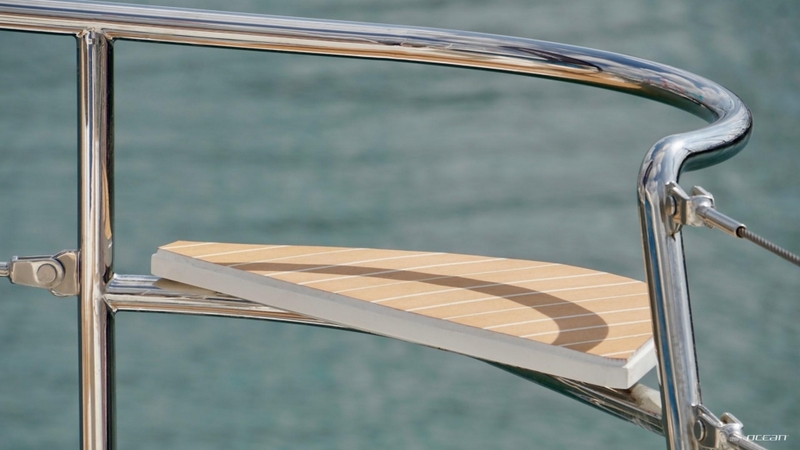 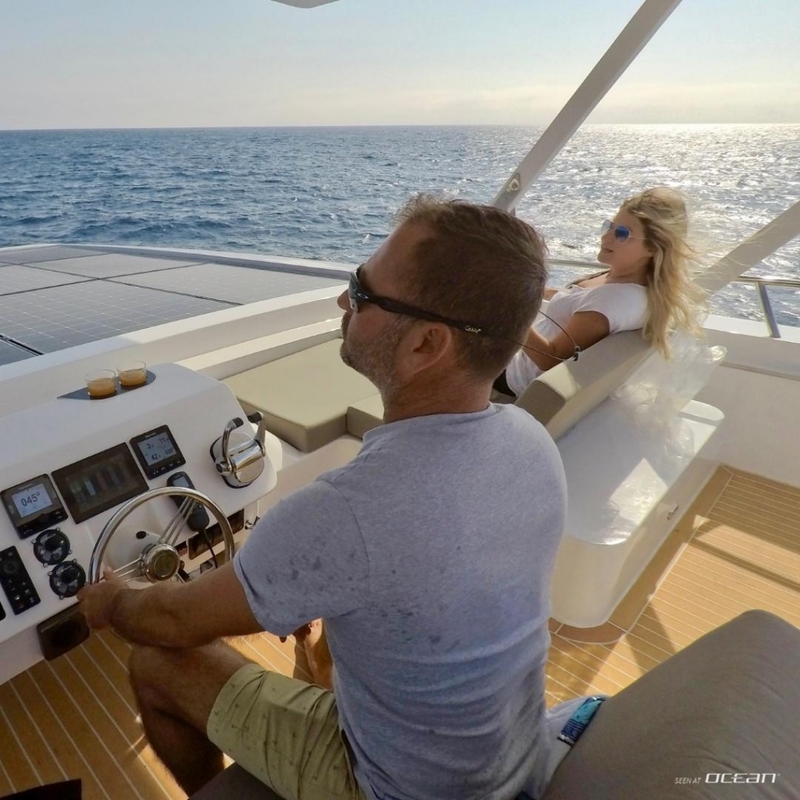 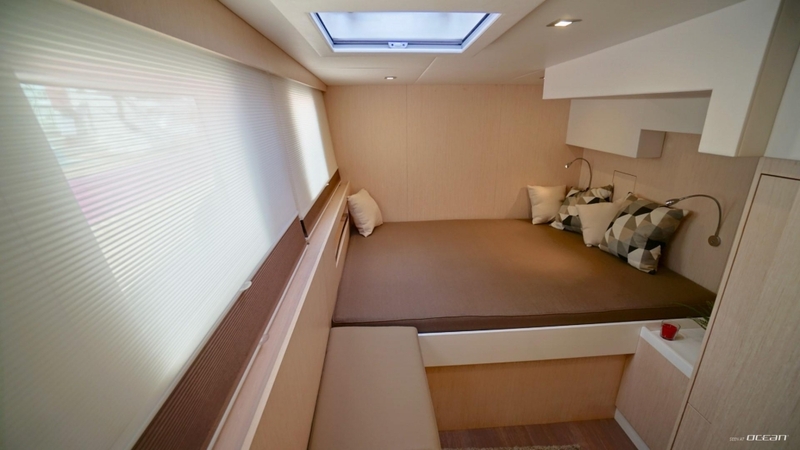 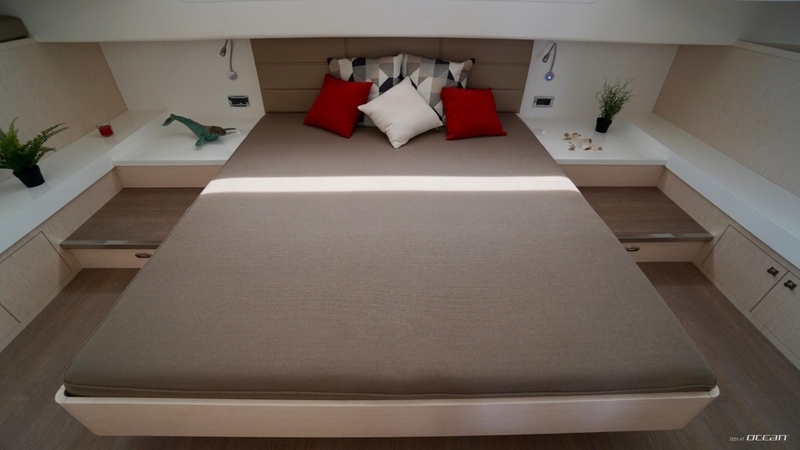 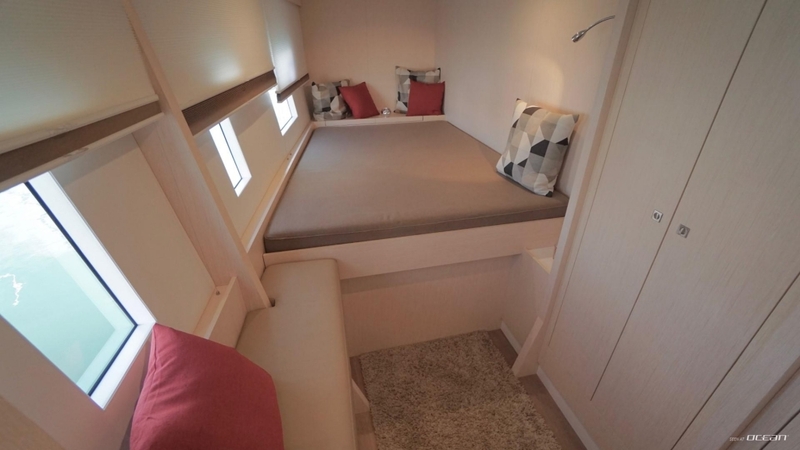 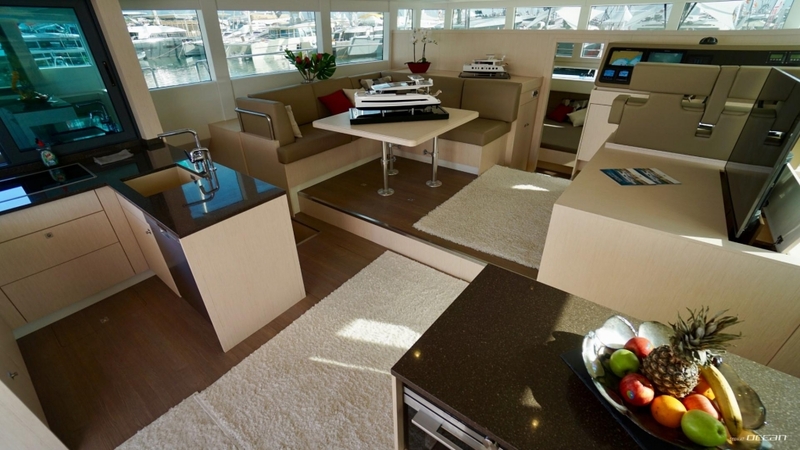 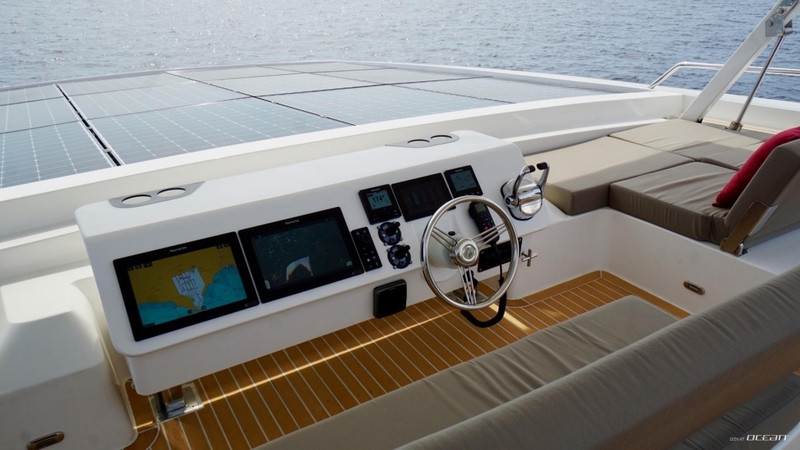 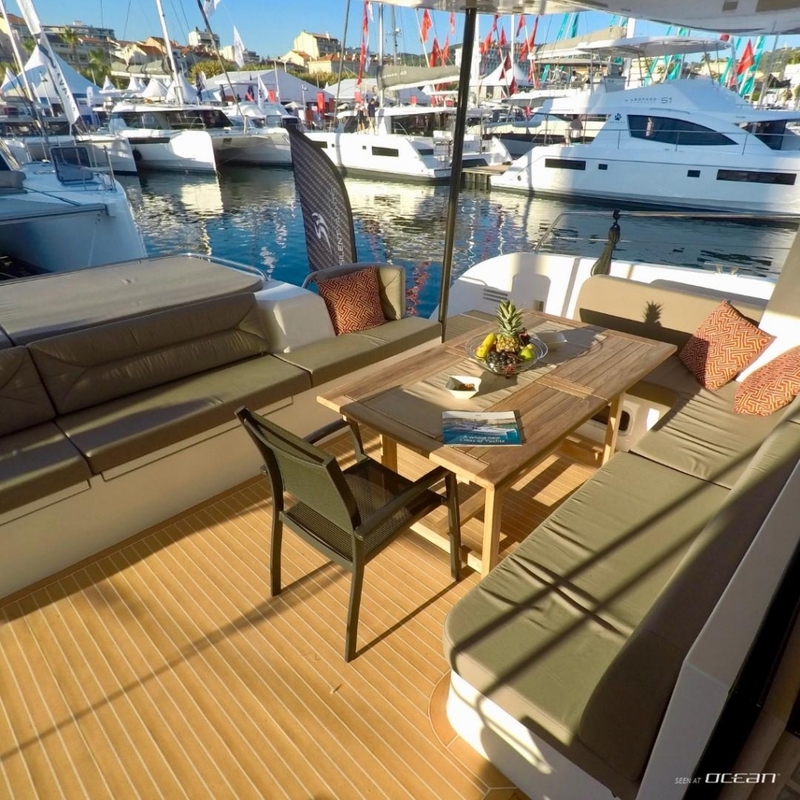 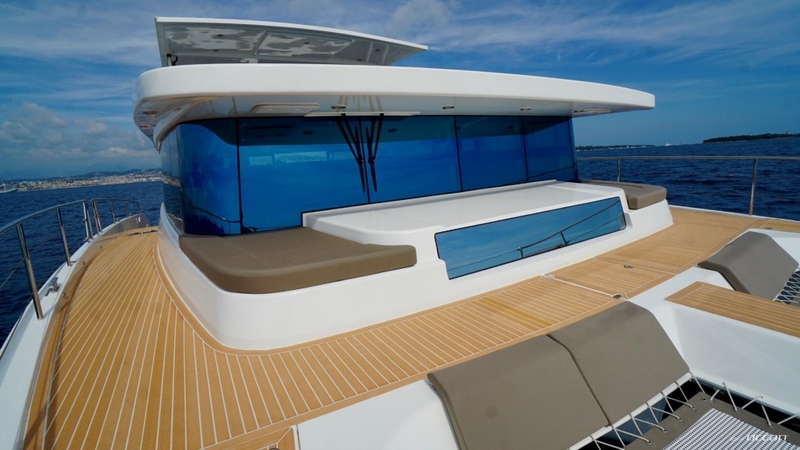 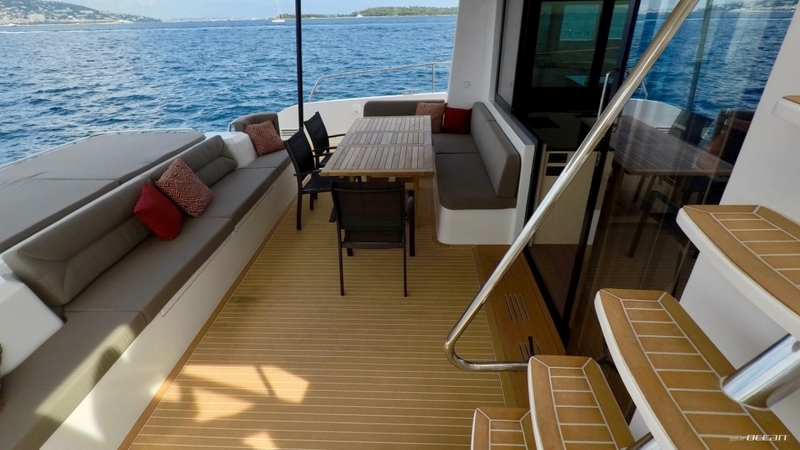 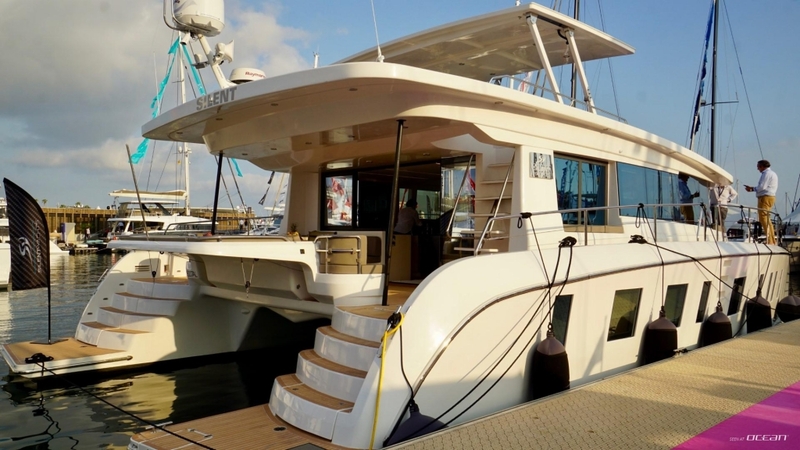 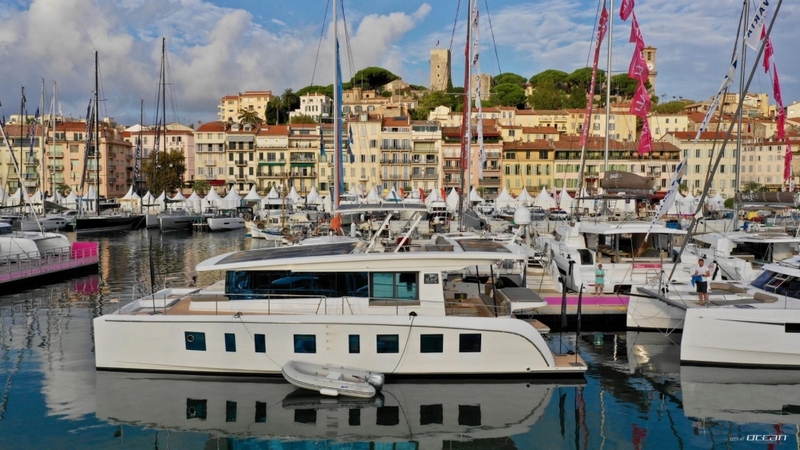 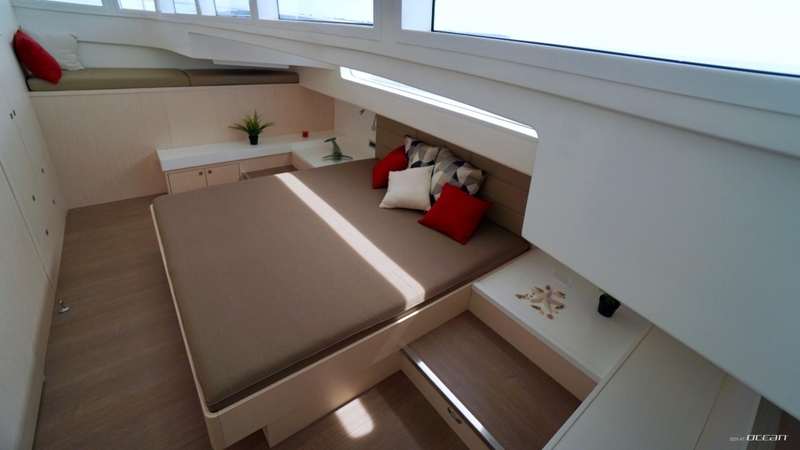 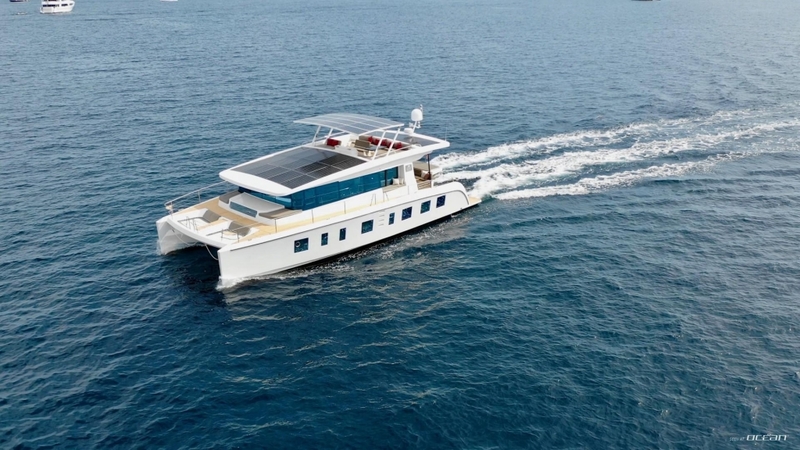 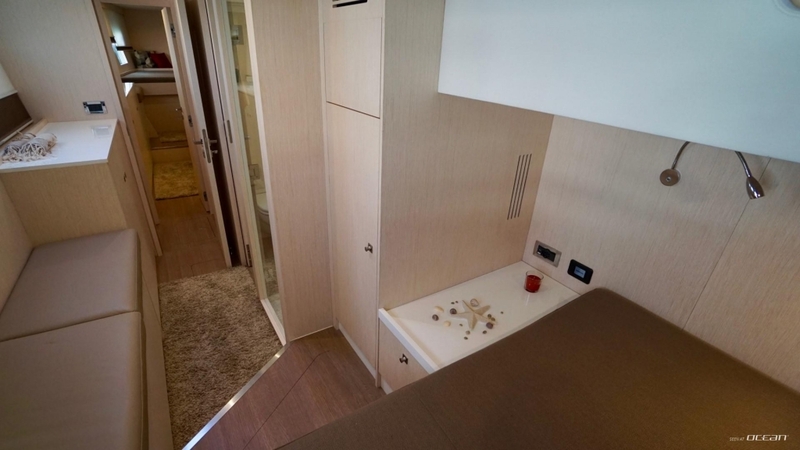 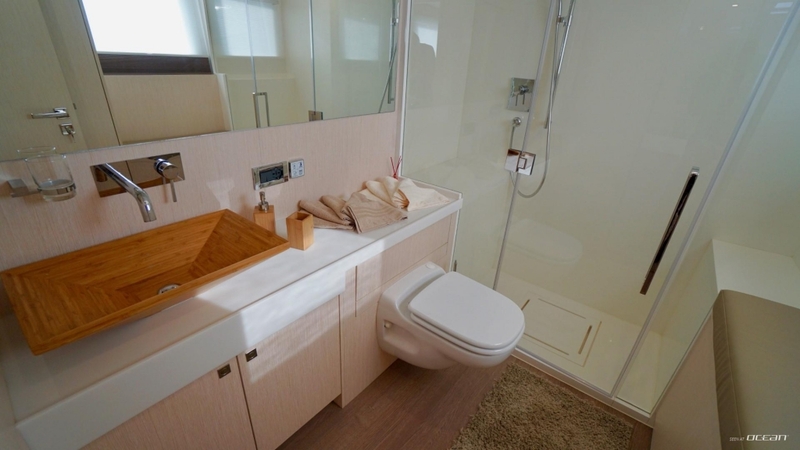 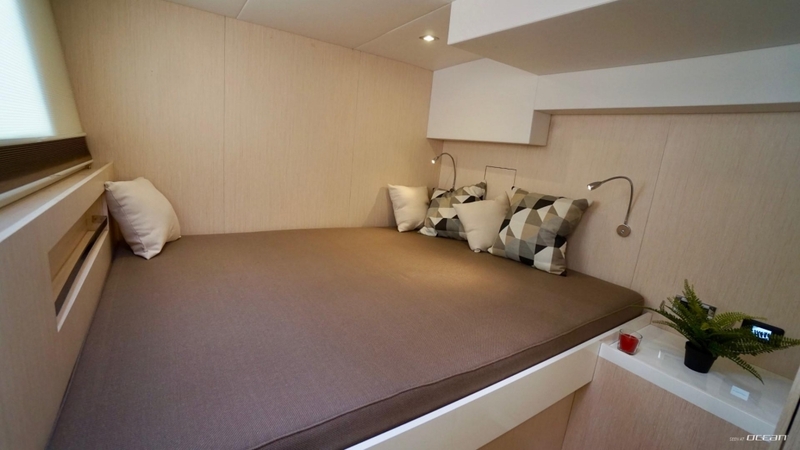 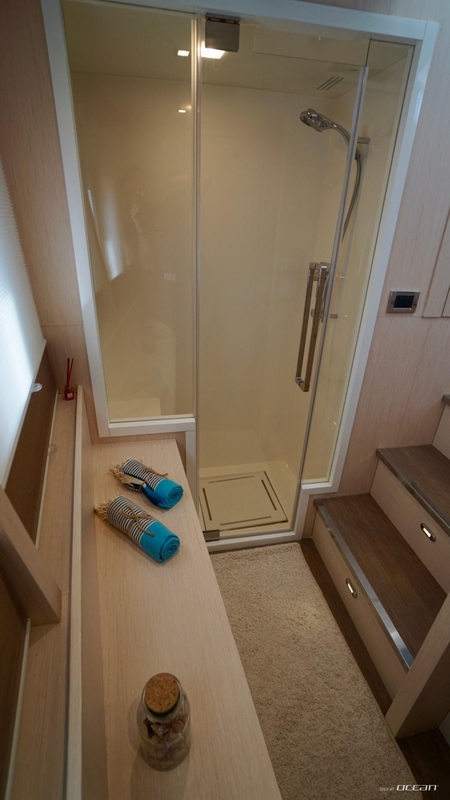 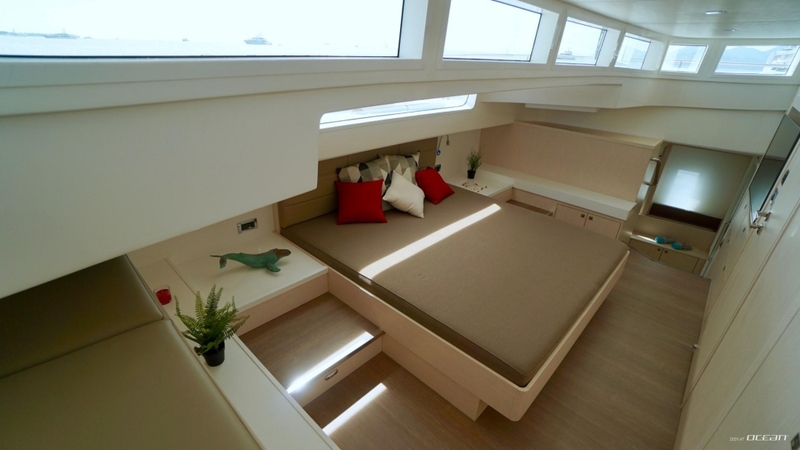 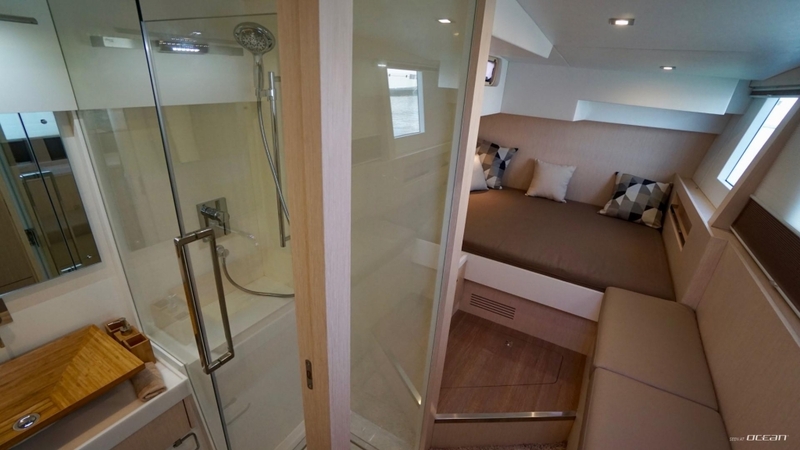 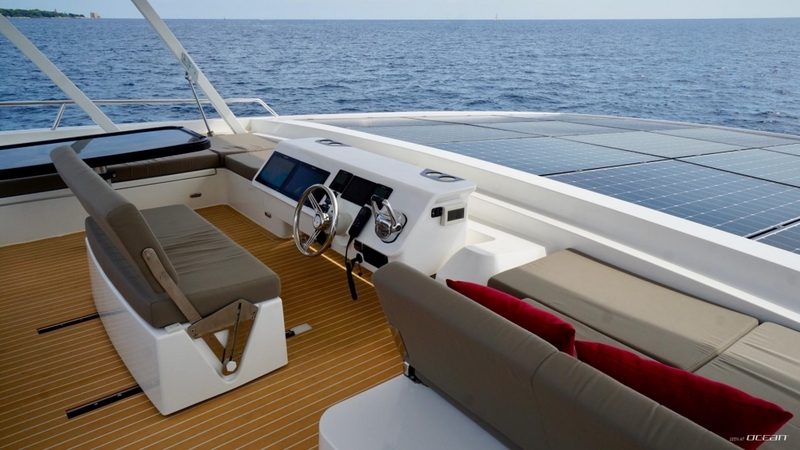 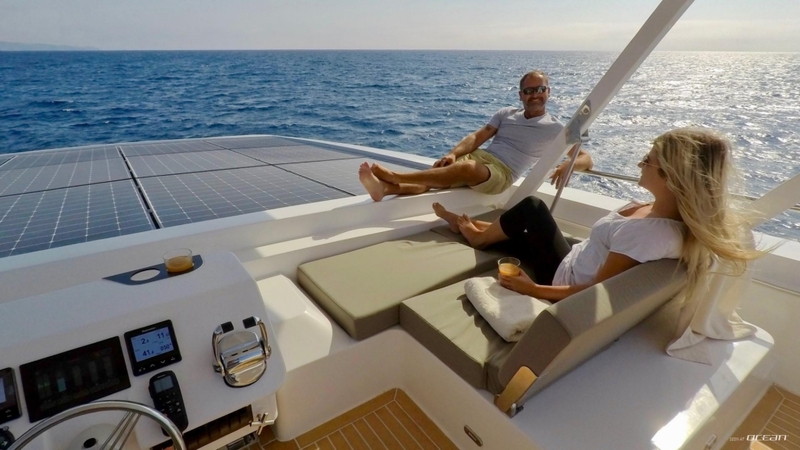 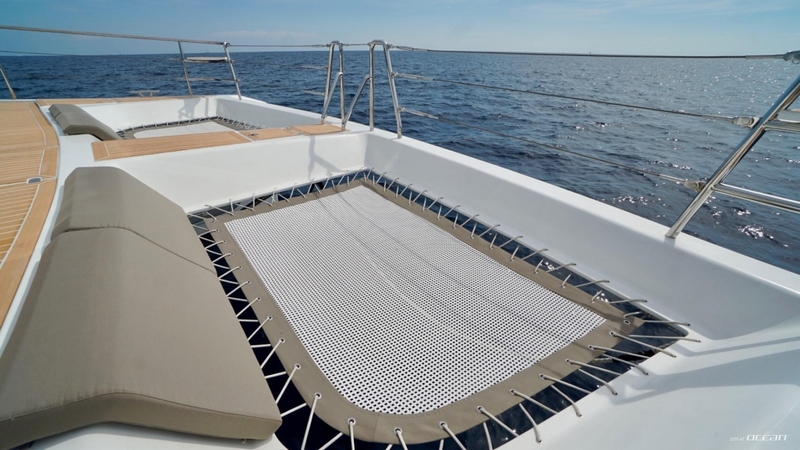 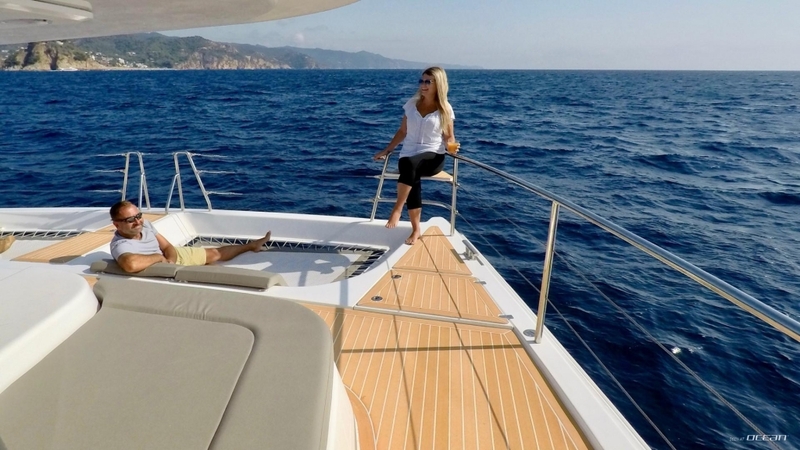 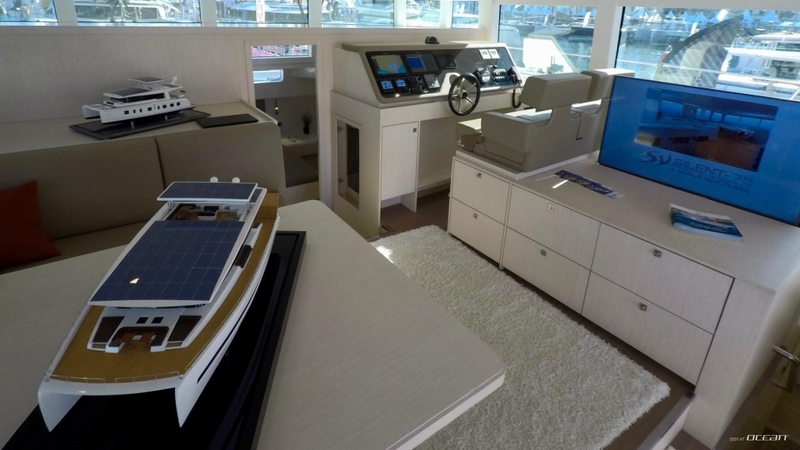 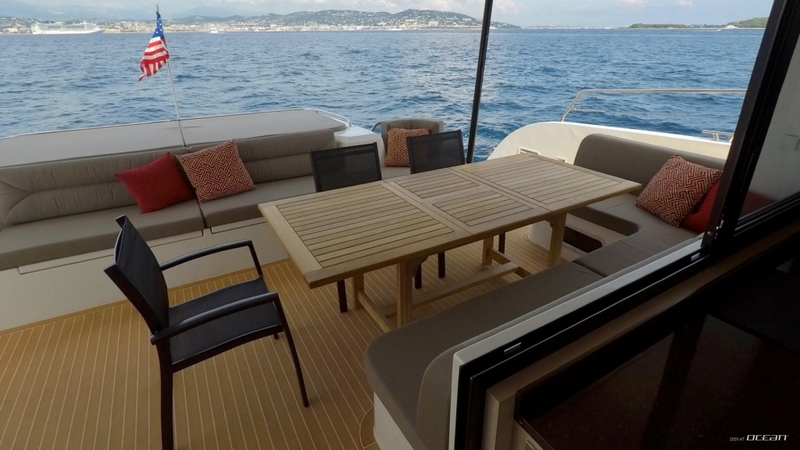 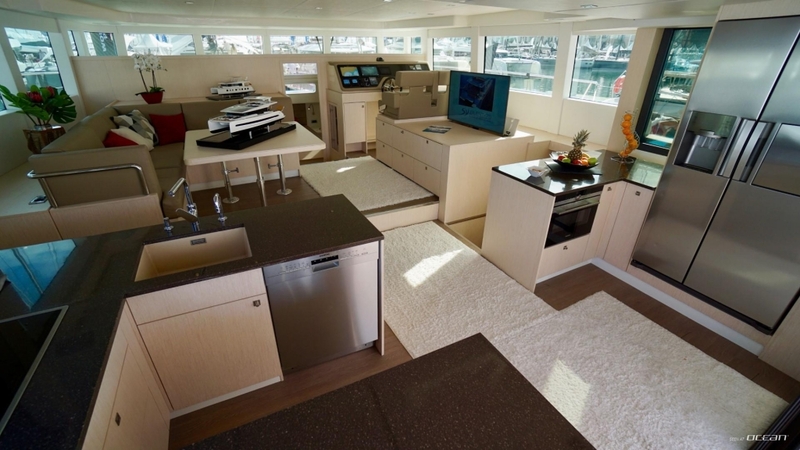 The SILENT 55 catamaran is characterized by a 100% solar powered drive offering an unlimited cruising range. 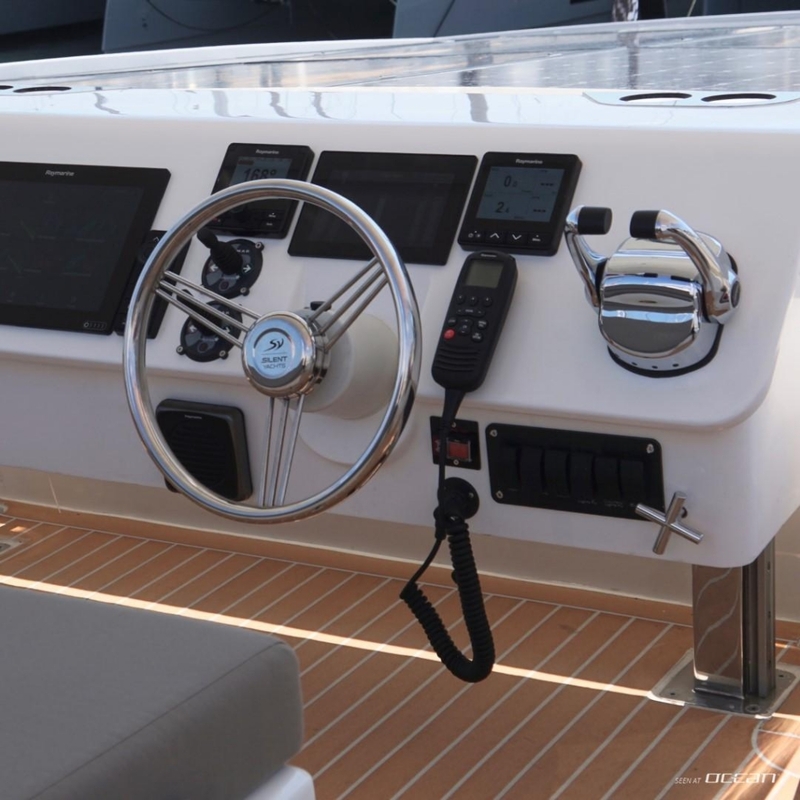 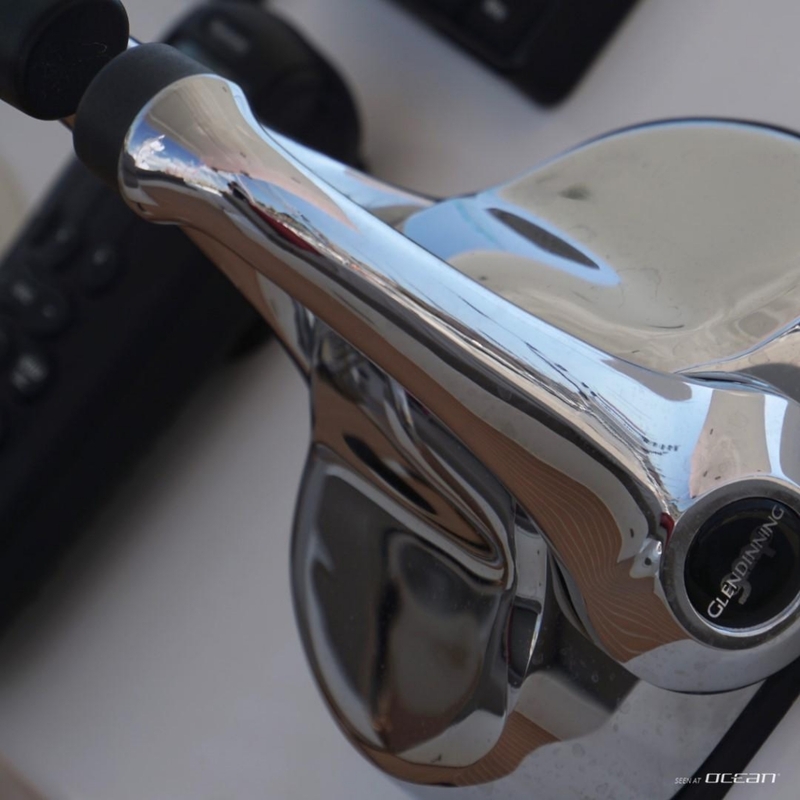 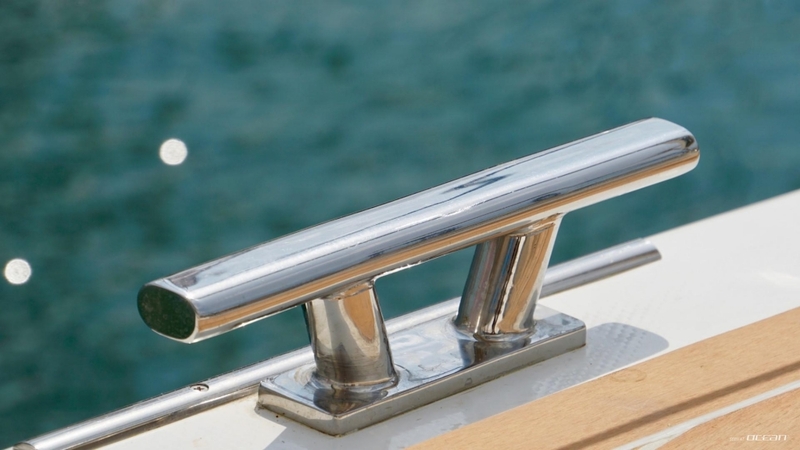 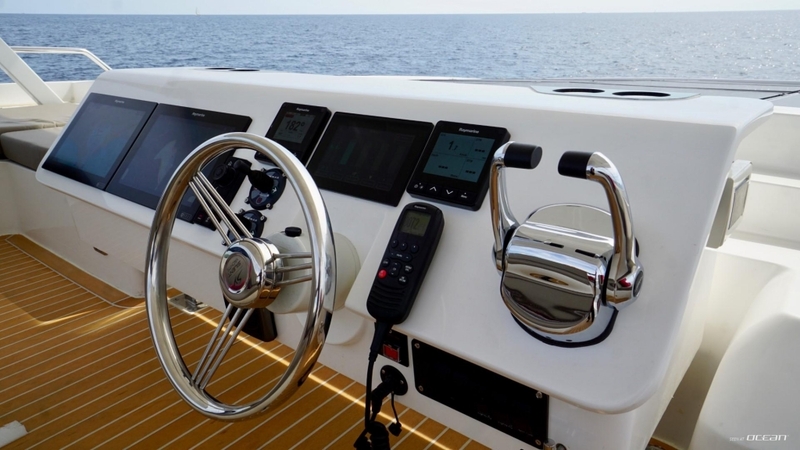 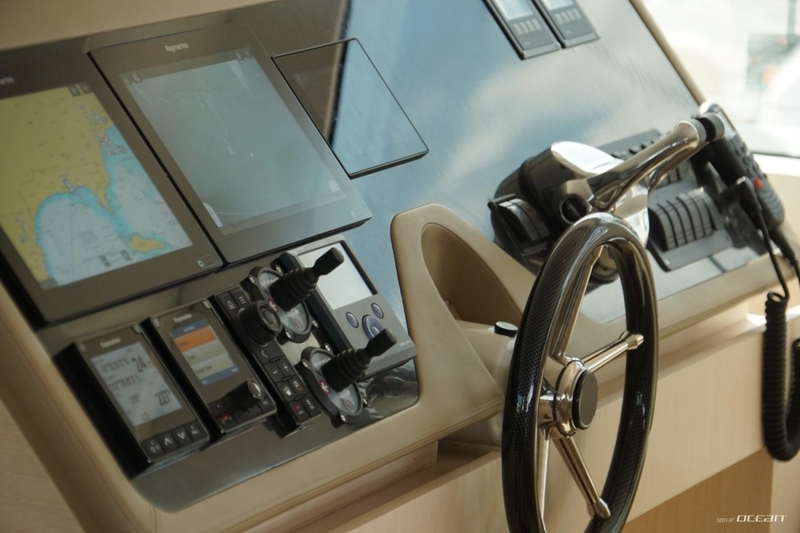 The navigation comes without any exhaust or noise from engines and there is no heat build-up like in classic engine rooms. 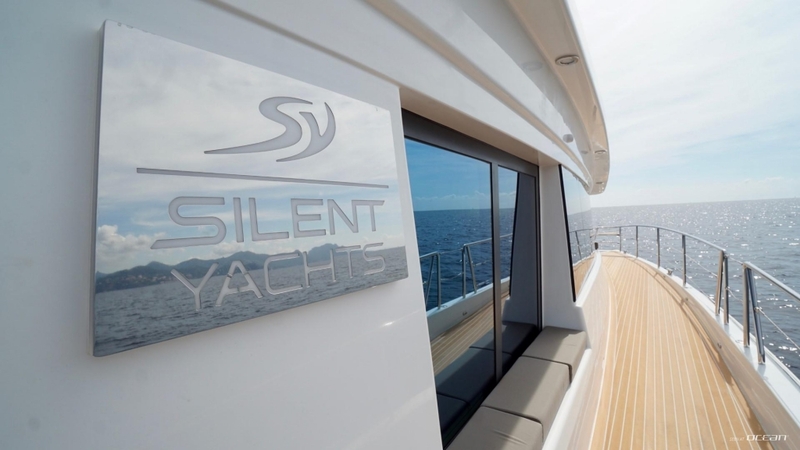 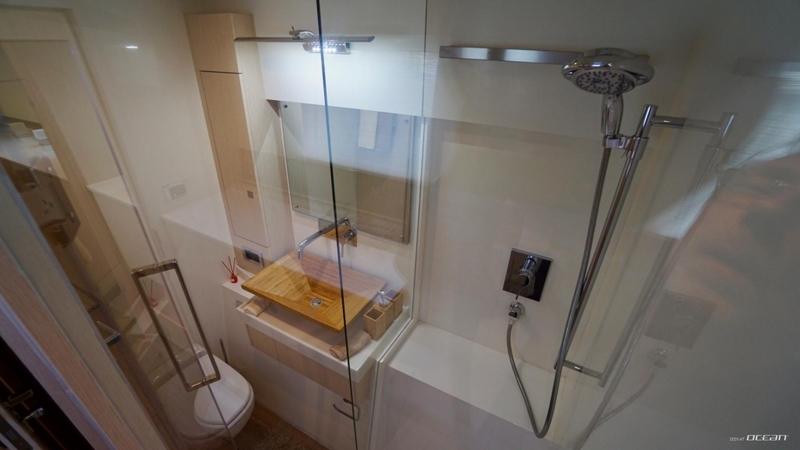 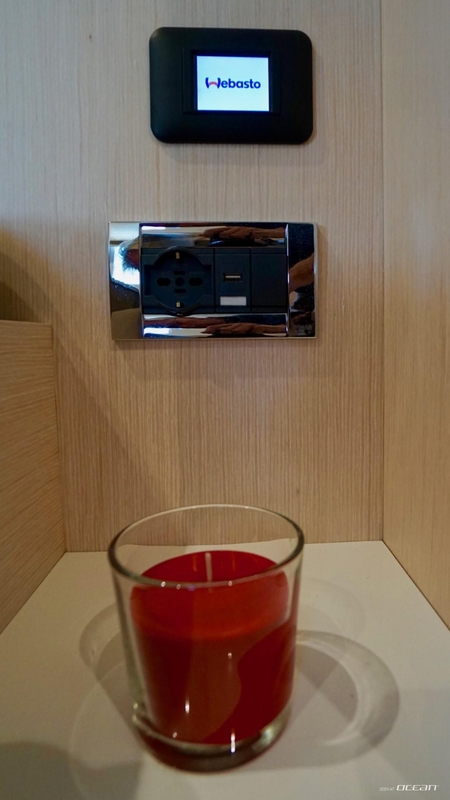 SILENT 55 comes with a warranty of 25 years for the solar panels and 10 years for its batteries. 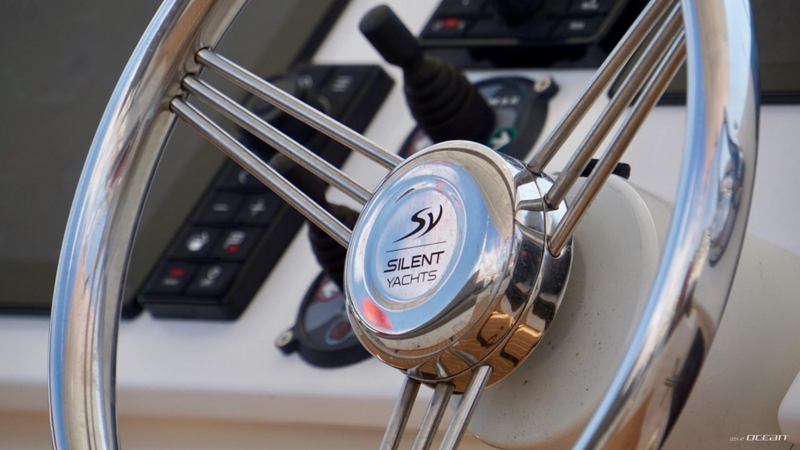 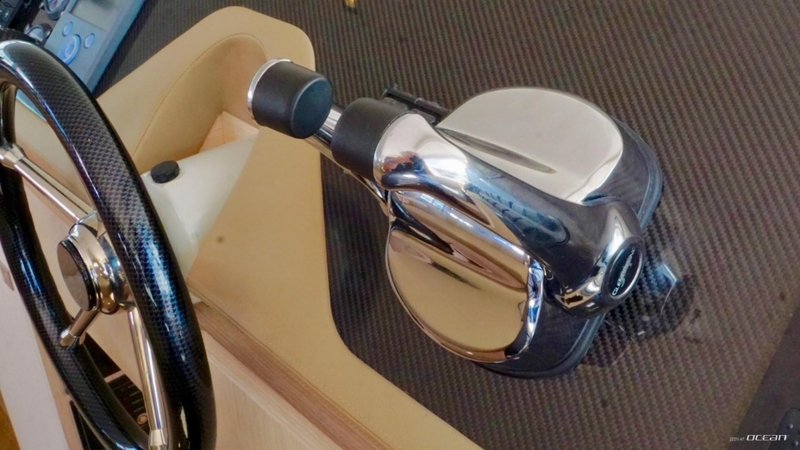 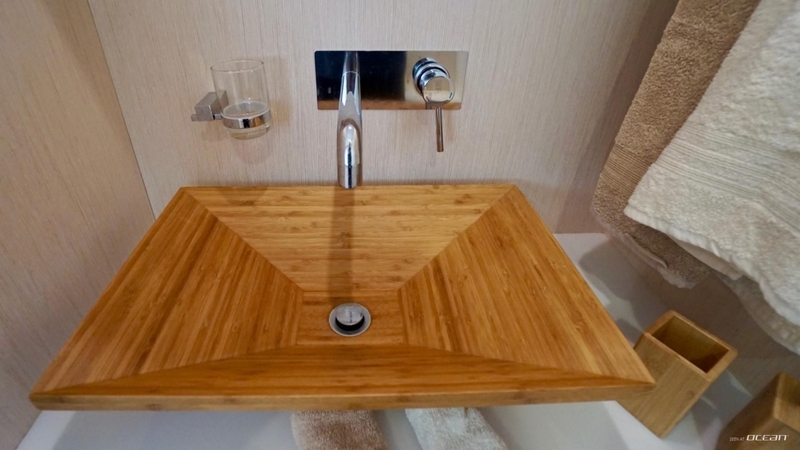 A hybrid version version of the SILENT 55 is available on request.